Whether you’re in need of an extra hand or a full team of able-bodied laborers for your next move, look no further than Bennett’s for your staffing requirements. We understand how important it is to find someone who is reliable when it’s time to move, and so we’ve established our company as a source of trustworthy workers for those in need of loading and unloading help throughout Colorado Springs. Moving can be grueling. If you’ve ever struggled under heavy furniture or heaping boxes without adequate help, then you understand just how important it is to have enough hands on a job. If you haven’t, then take it from us–it’s always better to have the help. 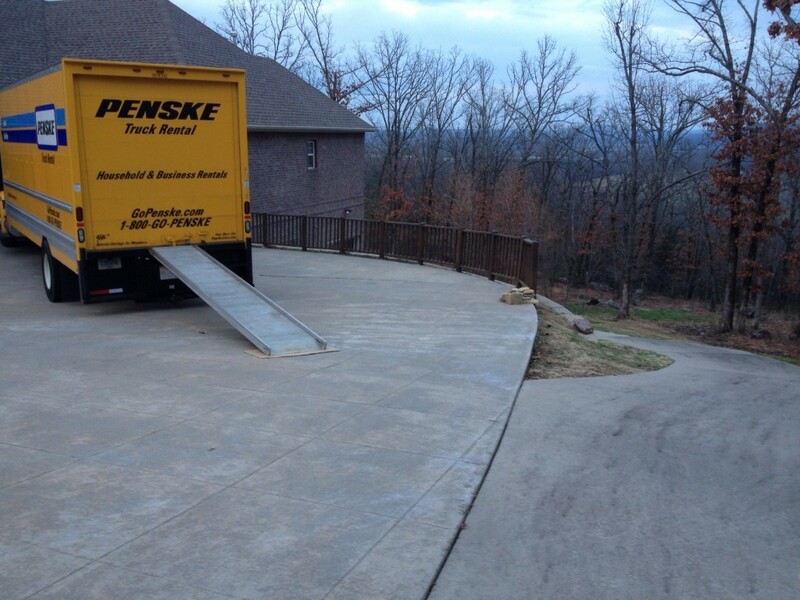 At Bennett’s Moving, we’re committed to providing every customer with professional and courteous laborers who are organized and goal-oriented. Don’t struggle through an understaffed move in Colorado Springs when we have the resources on hand to turn an otherwise stressful endeavor into a virtual piece of cake. 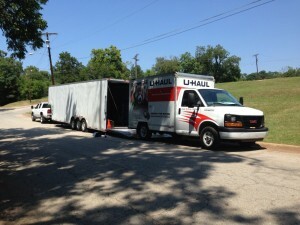 Call Bennett’s Moving today for more information.